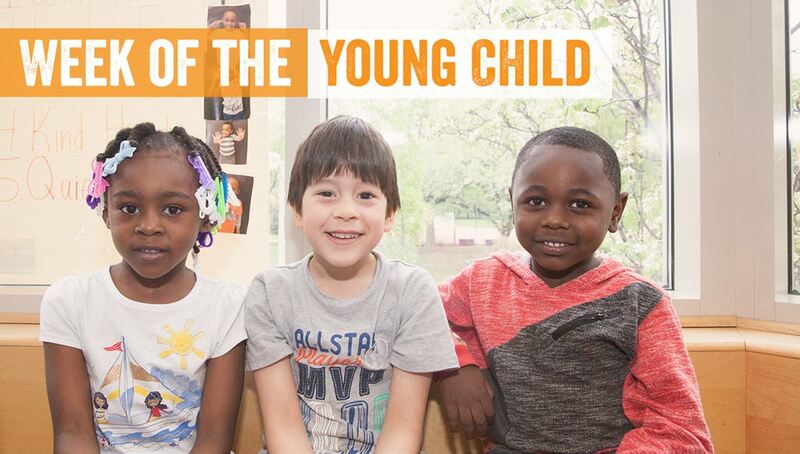 Once again we are celebrating The Week of the Young Child™ (WOYC) in our classrooms at both of our centers. 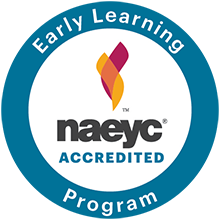 WOYC is an annual celebration hosted by NAEYC to spotlight early learning, young children, their teachers, families, and communities. 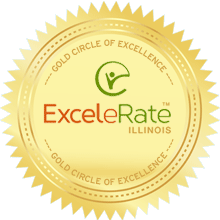 Learn more about WOYC and NAEYC here!